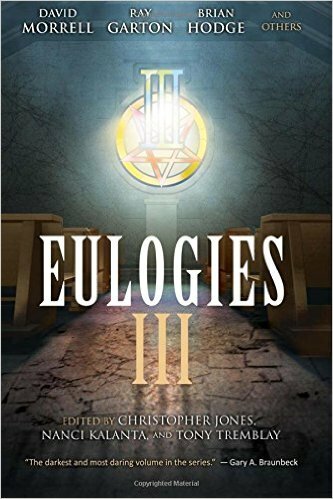 Eulogies III is a rare breed of horror anthology. 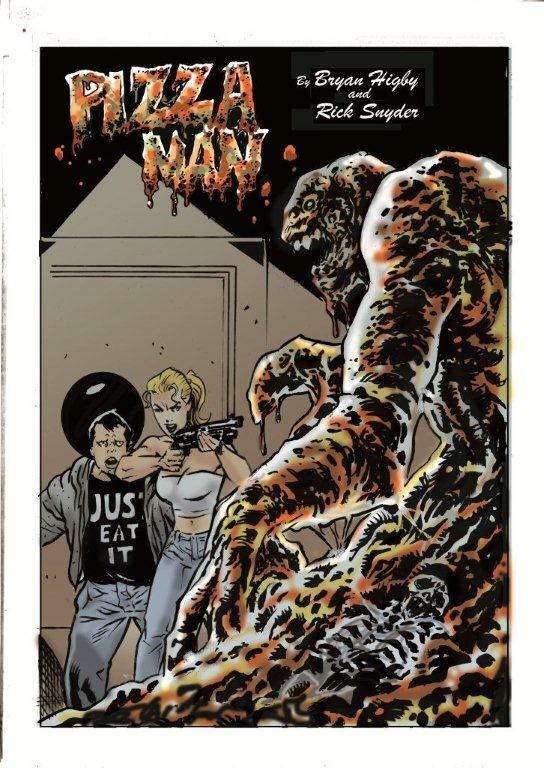 Instead of the gathering of horror tropes, Christopher Jones, Nanci Kalanta, and Tony Tremblay sought out tales of the worst kinds of fears—those in of the mind, soul, and psyche. The evil here is, as Robert Dunbar points out in his introduction, a “complex assortment” rather than the usual suspects of gore, serial killers, and monster madness. 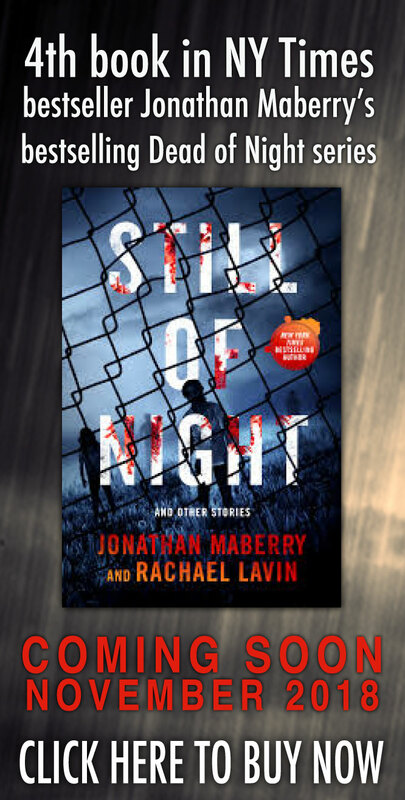 The authors contained within each examine horror from a seemingly mundane origin. In David Morrell’s opening story, “The Storm,” an average fellow with an average life makes fun of traditional native beliefs. Haven’t we all snickered a little at ancient customs at least once or twice? Did Celts really believe that spirits lived in wells? Morrell reminds us, most horrifically, that science does not have all the answers. “The Mouth,” by Ray Garton, centers on the mundane task of moving into a new home. There’s the new school, new friends, and new routines for kids. Garton offers another side to this oh-so-normal event. What happens when you move to a wrong town? Garton wonderfully captures that creeping sense of terror when you realize that the ideal small town around you isn’t exactly what it appears on the surface. Gemma Files takes a common narrative structure, demon conjuring, and gives it a very unique twist in “In Hell, An Eye.” We have troubled young people, curious about the dark arts and adventurous. These teens discover that curiosity really can kill the cat as the old saying goes. Matt Moore’s “One Last Drop of Blood to Remember Me By” is a very unique look at immortality, guilt, and sacrifice. Elizabeth Massie explores the themes of imaginary friends (I originally wrote fiends… a Freudian slip? ), jealousy, and the power of the mind in “Fly Away Home.” She uses an actual historical event as the premise for the climax, and it’s skillfully woven into the larger story for a gripping conclusion. John Everson’s “Hole to China” is a haunting tale of a young boy’s utter misery, and his unique solution to a terrible life at home. 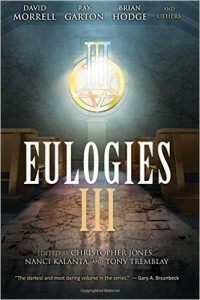 The stories in Eulogies III are classic Gothic dark fiction. There is little bloodshed or violence. 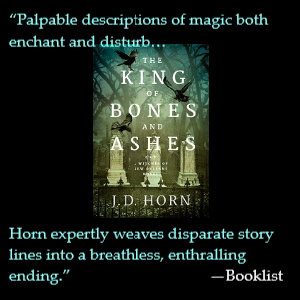 The horror is defined by a shadow, a distant scream, or a feeling of dread rather than the modern propensity for stomach-turning shock. You feel the fear. 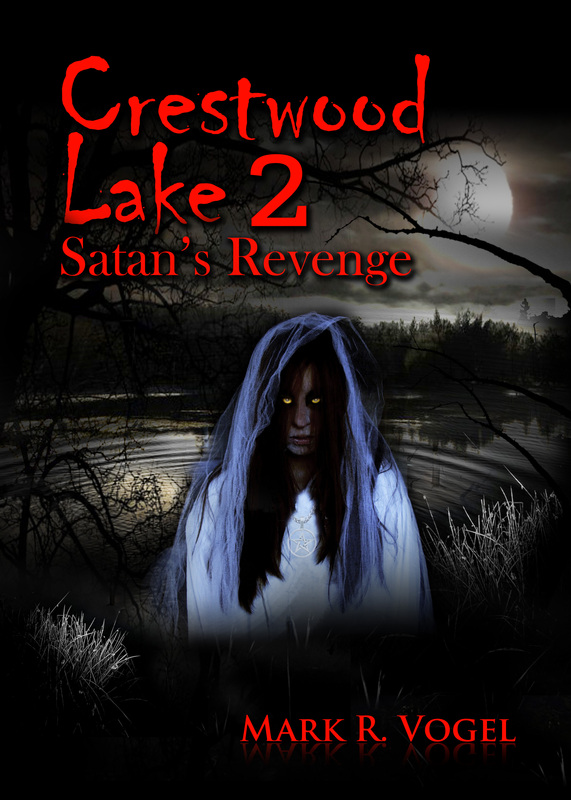 The tension builds in each story, and by the time you finish, you will not want to turn out that bedside light. Be afraid. Be very afraid. Highly recommended.